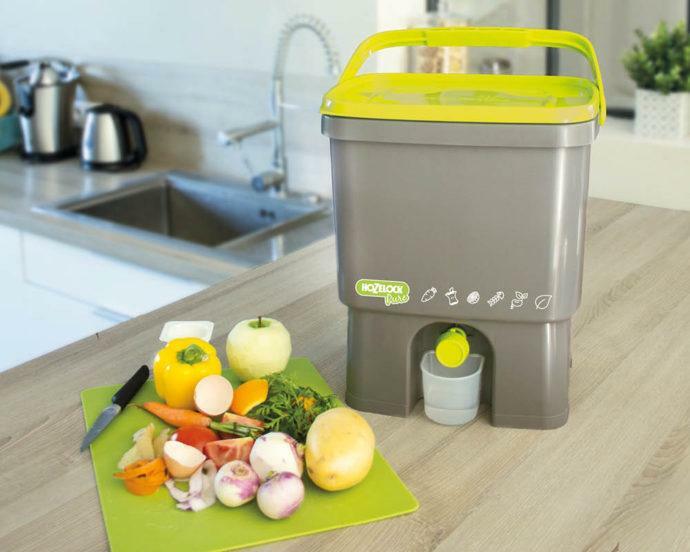 A home composting bin is an easy, low-cost way of disposing your household waste. Homeowners are able to look after their gardens in a self-sufficient way and saving money whilst also looking after the environment. Give your flowers the nutrients they need without needing to spend on store-bought chemical fertiliser!